Recently Updated and Expanded Content! Full Access Just $59/ 3 months! Start preparing for the Mammography certification exam now! 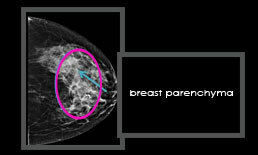 The Simple Way to Study Online for the Mammography Certification Exam. 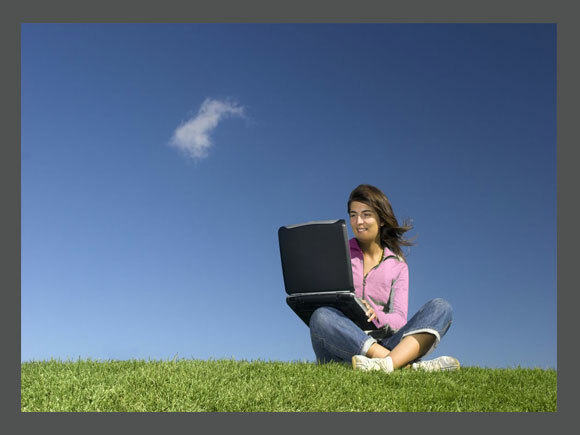 Access on the web from anywhere you get service. The free online demonstration of our site includes our anatomy flash cards as well as practice quizzes covering various mammography subjects as outlined in the ARRT content specifications. 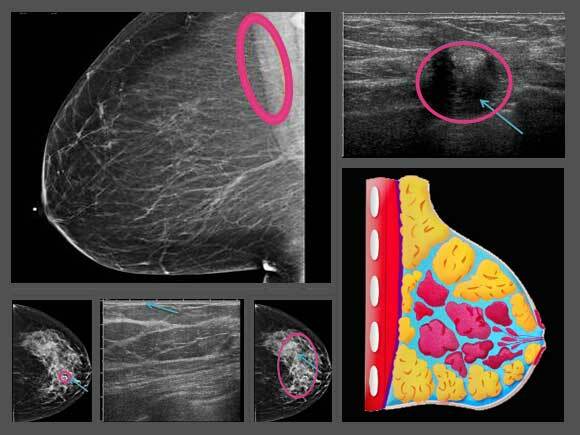 Get 1 month access to ALL of Mammotutor's study content to help you prepare for the ARRT Mammography registry exam at a cost of $49. Need more time? Select our 3 month option for $59. If you need a full year - only $69. Practice tests can be saved, so you don't need to worry about interruptions while you are studying. With Mammotutor, you simply save your work and pickup again where you left off when time permits. Our site is built to accomodate the busy lives of working students and parents. One of the biggest difficulties of studying for an exam is dedicating the necessary review time. Our website is designed to give techs efficient learning tools which minimizes the time you have to spend studying. Mammotutor strives to go beyond the textbook and offer up to date images and content and deliver it to you anywhere with web access at anytime. To see even more, use our free online demo!